Test your knowledge in this bright quiz game! 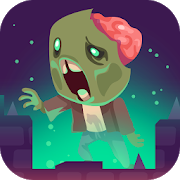 Solve puzzles, earn stars, unlock new levels! Find out if you are a connoisseur of the world's countries! 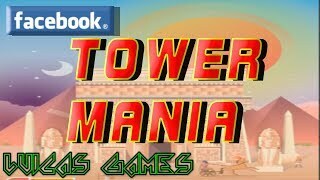 Put your reflexes and sight to test and manage to build the tallest tower in the world! Try to center the blocks as much as possible if you really want to break a record - otherwise the floors will get smaller and smaller as you go up! Good luck!